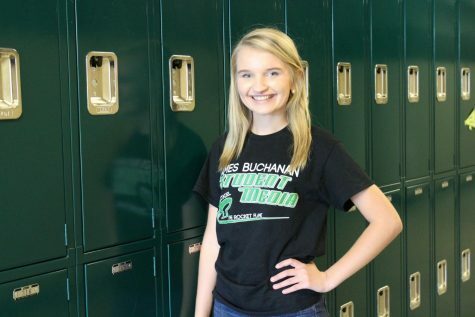 Hannah Mellott is a part of the JB Student Media staff this year, and it is her first year as a part of the staff. She also plays the flute in the concert and marching band here. As well as being a part of Band, she is also am a member of Drama Club. She is the head of hair and makeup during the plays and musicals, as well as being a member of stage crew. In addition, she has been a waitress at Milky Way for two years. She is very excited to share her articles with everyone, and hopes you enjoy!